Play hard in our ATC S3527 Pro Team Sleeveless Tee. 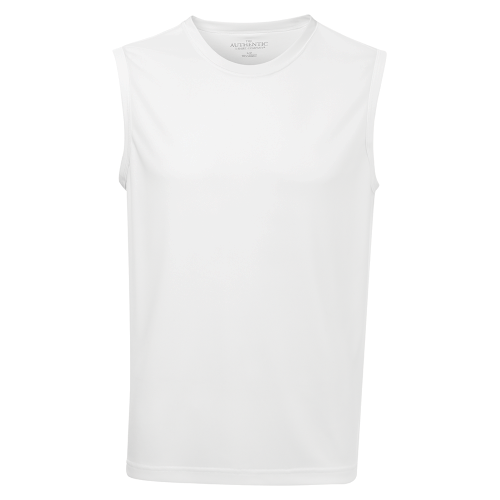 This hard working sleeveless jersey and your custom design make a winning pair! 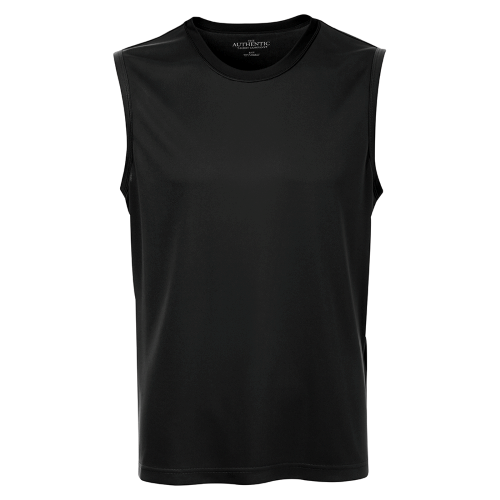 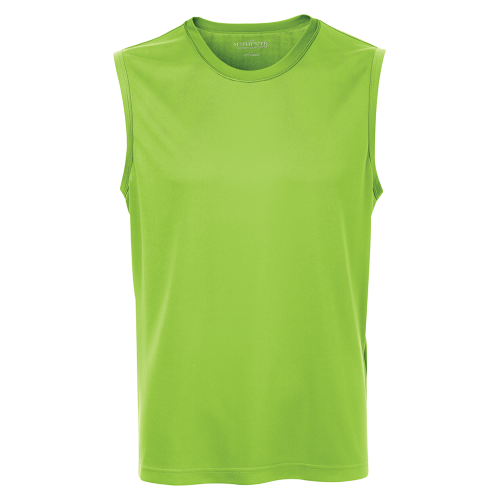 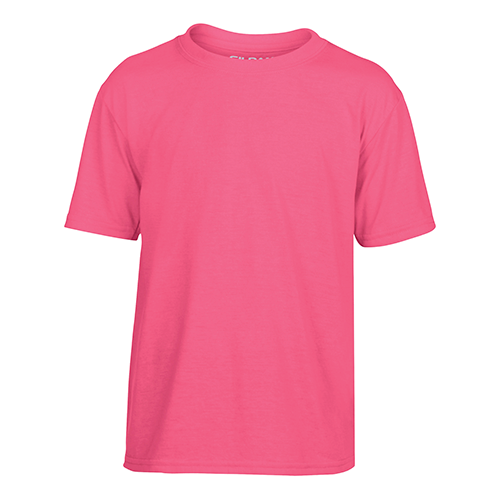 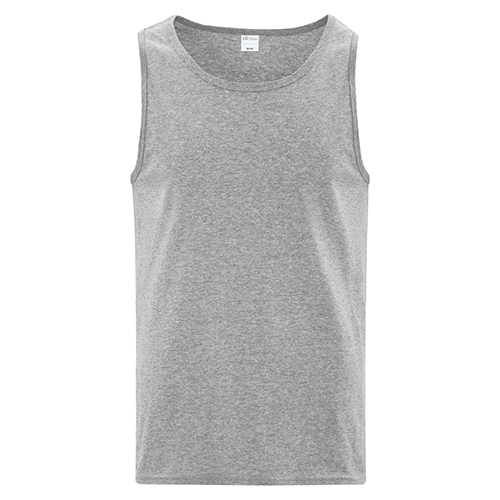 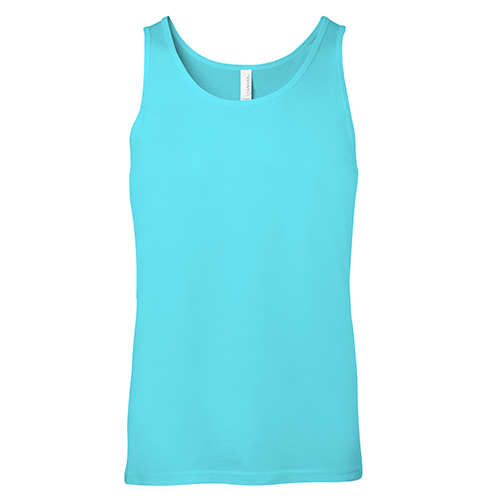 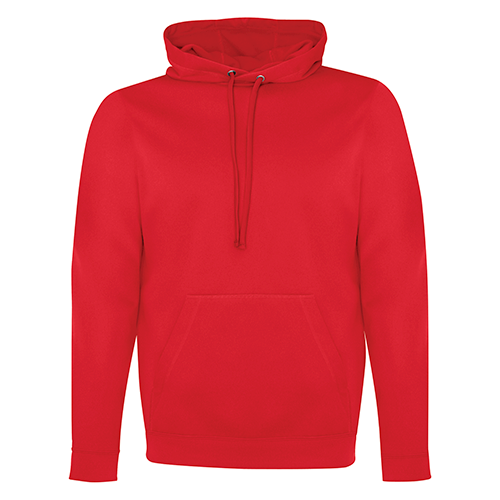 The ATC S3527 Pro Team Sleeveless Tee is ideal for your custom designed performance and athletic team wear.